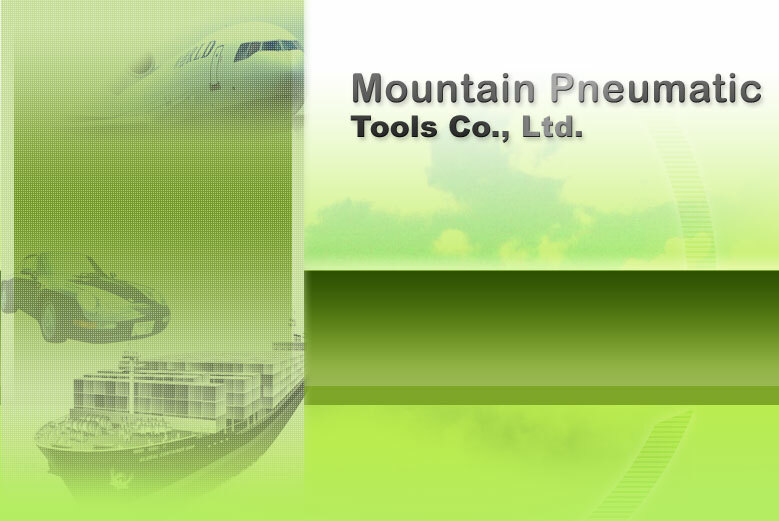 Mountain Pneumatic Tools Co. is a profressional OEM & ODM maunufacturer. We estabilished in 1976. We are good in manufacturing industrial, professional automotive and DIY pneumatic tools. TU-CHENG CITY, TAIPEI HSIEN, TAIWAN, R.O.C.